The Office of Student Finance is dedicated to assisting you in obtaining the funds necessary to finance your medical education and preparing you for your financial future.We recognize the complexities associated with managing your finances during this time and the Office of Student Finance is here for you throughout your medical education and beyond. A considerable portion of medical students will leave medical school with some form of debt. This should not deter you from pursuing what you have identified to be your passion or from making your dream a reality. As such we exist to support and guide students in their attempt to identify and secure the most affordable sources of financial assistance. 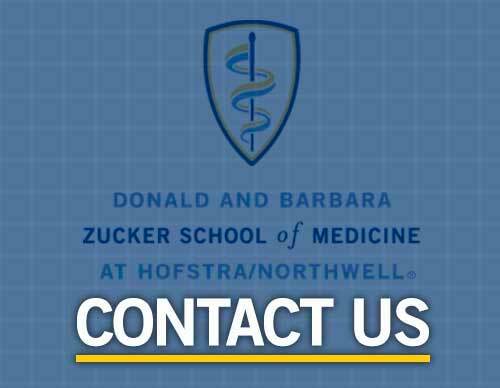 We offer information and counseling on matters related to scholarships, borrowing, financial planning, and debt management and will be pleased to direct you during your journey as a medical student. Please feel free to browse our website and contact us at any time if you have specific questions.